If you have one or more missing teeth, we can restore your smile with natural-looking dentures. We customize our dentures to comfortably fit your smile, creating a youthful and attractive appearance. Dentures are removable, which makes it easy to take them out and care for them as needed. Partial Dentures — Partial dentures (partials) are removable replacement teeth designed to fill a gap in your smile. 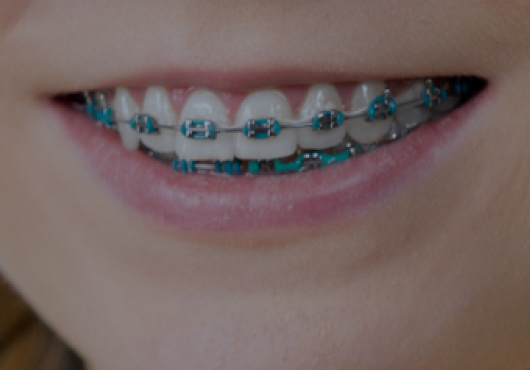 They attach to your natural teeth using a metal clasp, making them easy to put on and remove. Partials are a convenient alternative to bridges. Full Dentures — Full dentures are attractive prosthetic teeth that restore a whole arch of missing teeth. They’re custom-made just for you, creating natural suction that holds your dentures in place. Implant-Supported Dentures — If you want improved chewing function and protection for your oral health, implant-supported dentures are a great option. For this treatment, we secure a partial or full denture using a handful of dental implants to create a more comfortable, firm-fitting restoration. Gently brush your dentures every day with a soft toothbrush, being careful not to bend or break the plastic. Rinse your dentures after every meal. Only use a gentle cleaning solution that’s designed for use with dentures — many kinds of toothpaste, mouthwashes, and other solutions can damage your dentures. When choosing a cleaning solution, look for the ADA seal of approval or ask one of our dentists for a recommendation. When you’re not wearing your dentures, store them in a cleaning solution or water to keep them moist and prevent them from losing their shape. Even if you’ve replaced all your natural teeth with dentures, it’s still important to gently brush your gums and tongue every day, preventing excess bacteria from building up. 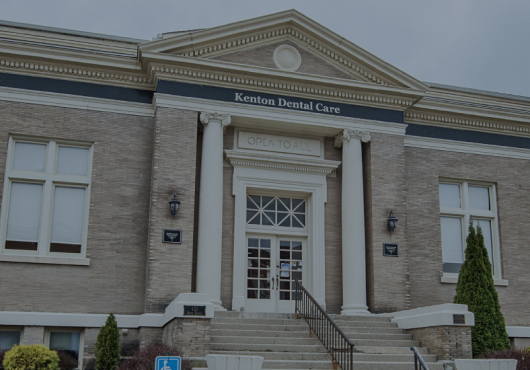 Continue scheduling regular dental checkups every six months at Kenton Dental Care to maintain your smile. 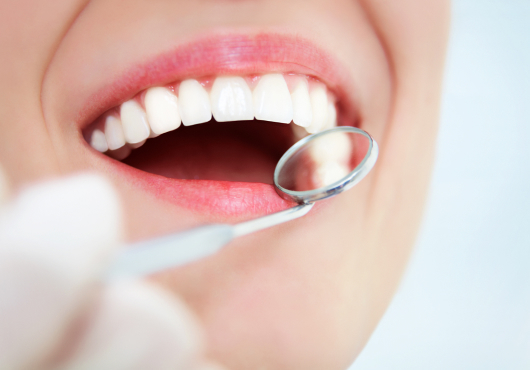 If your dentures break, contact our practice to schedule an appointment immediately.